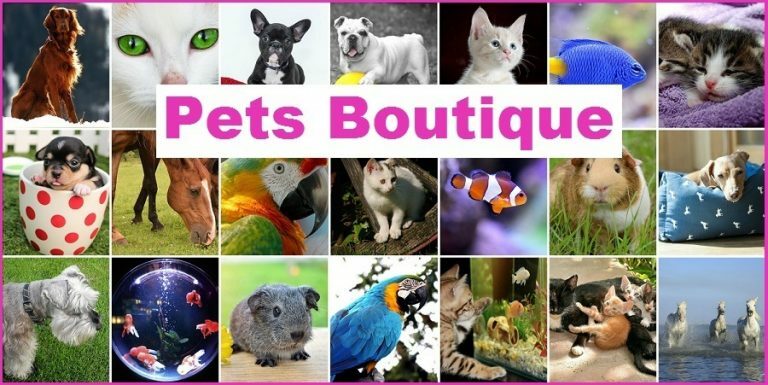 Pets Boutique aims to provide you with a pleasant yet secure experience of buying pets equipment and accessories online. We hope you'll find here the perfect match for your desires while browsing the huge collection of cloths, furniture, collars, food, toys, health supplies and everything else for raising happy and healthy pets. There's nothing like a furry friend to fill your home with joy, happiness, laughter and worm. Love is the basic ingredient for making them feel part of the family, but other equipment and accessories are needed as well. We hope you'll find the best products for your pet on our website. We wish you a pleasant experience and thank you for your visit. Please do not hesitate to contact us should you have suggestions or need any help.